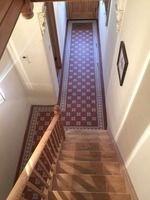 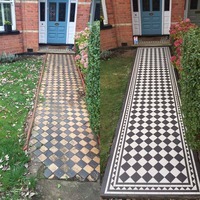 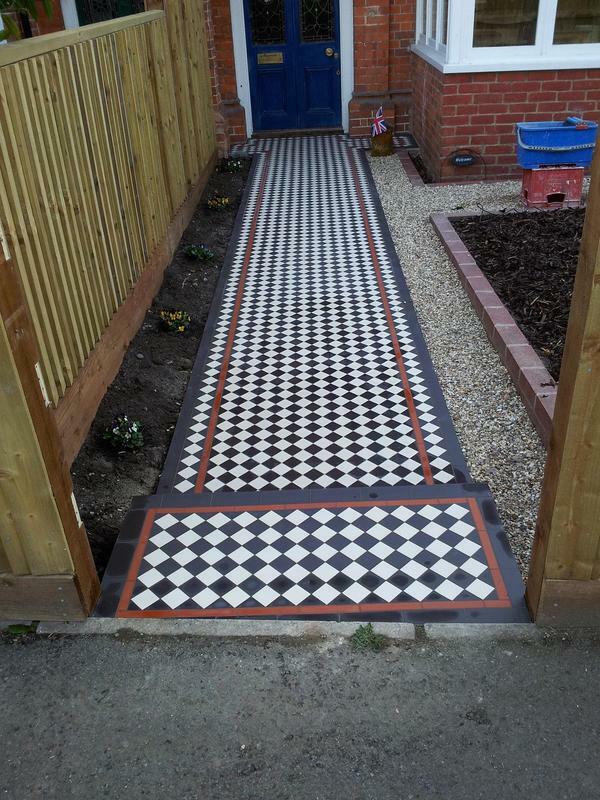 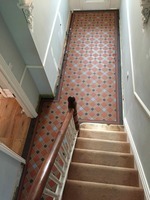 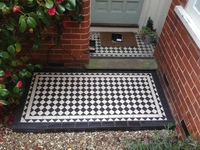 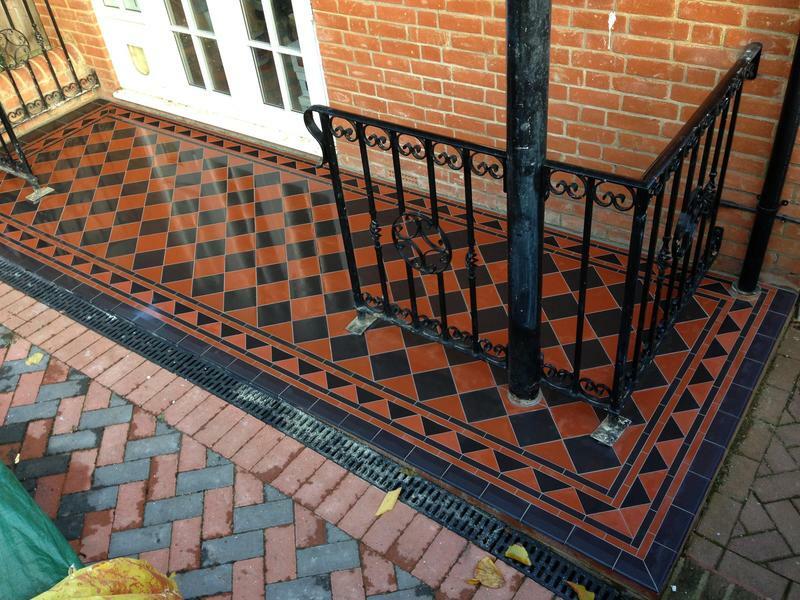 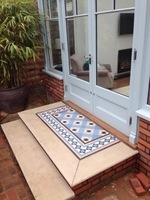 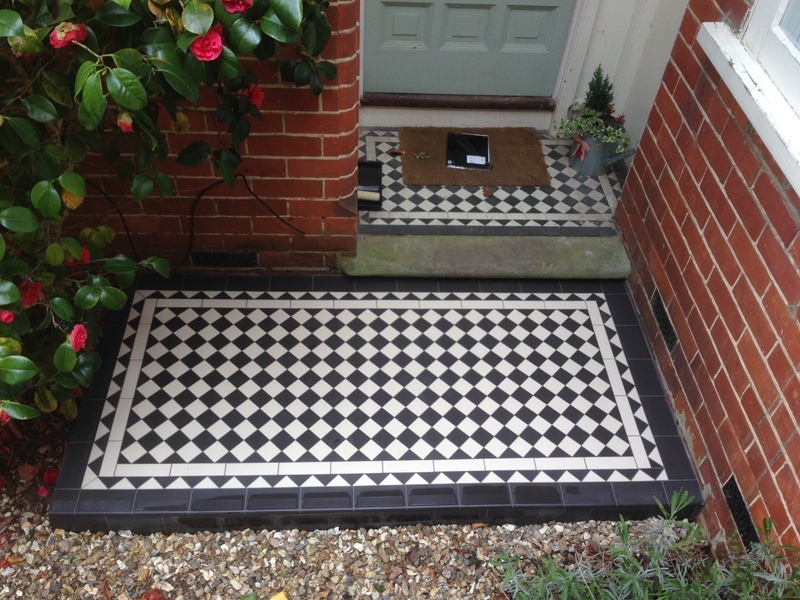 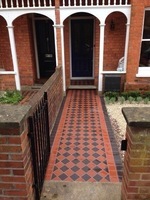 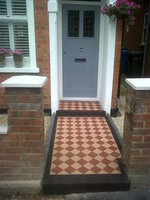 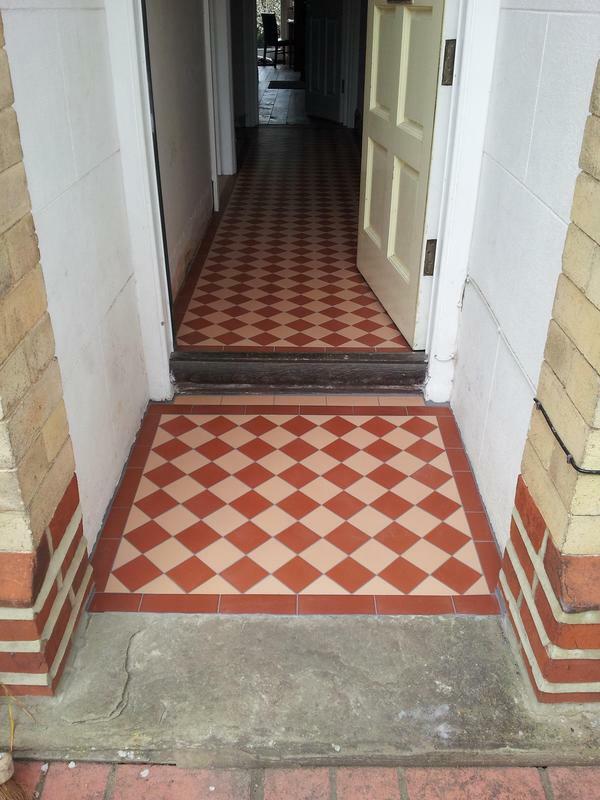 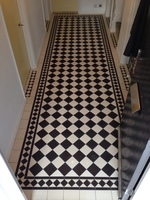 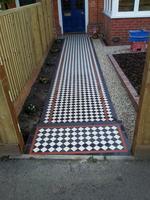 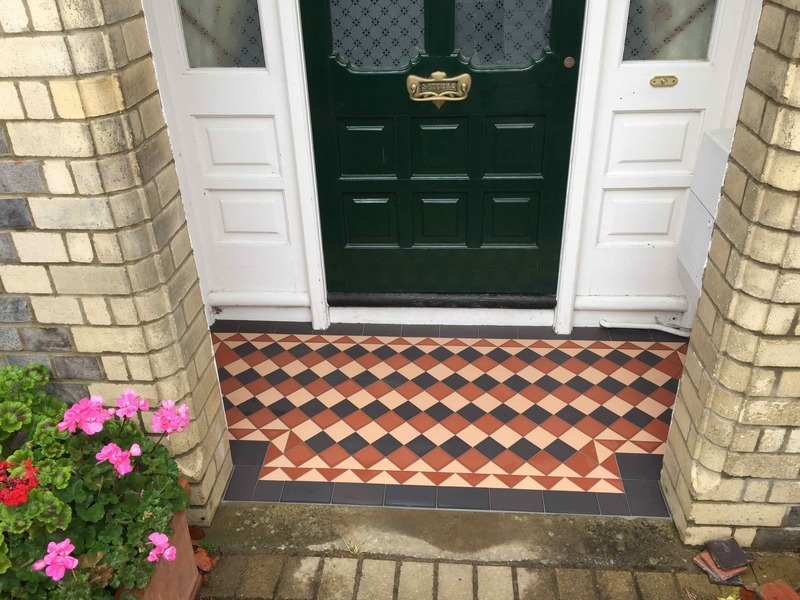 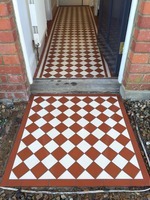 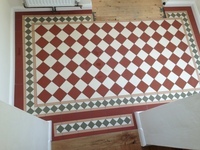 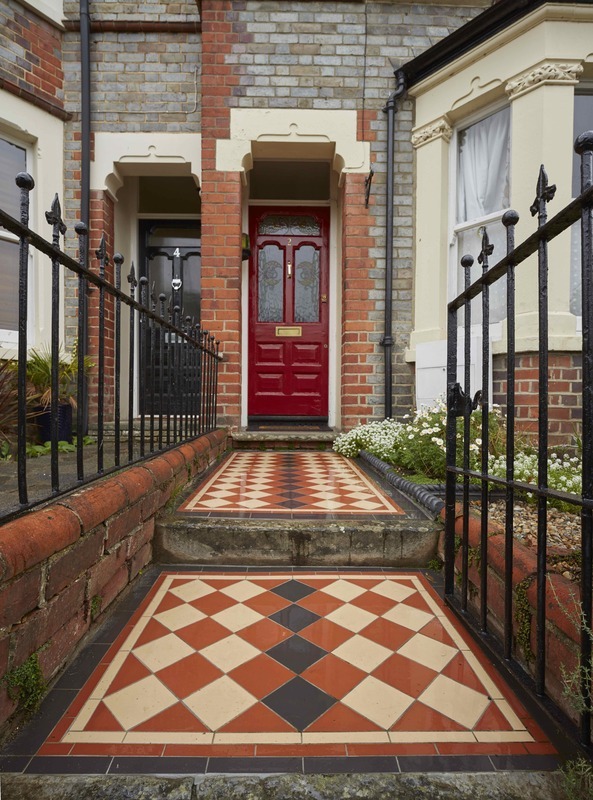 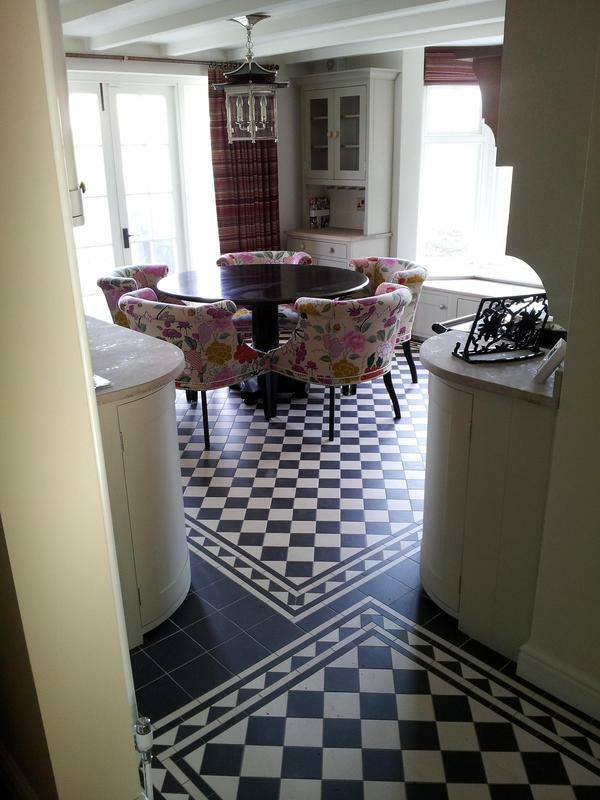 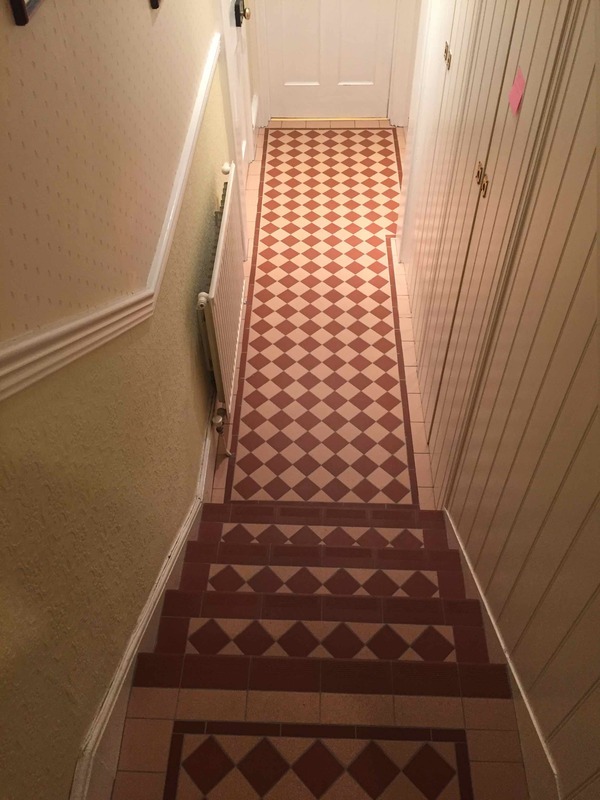 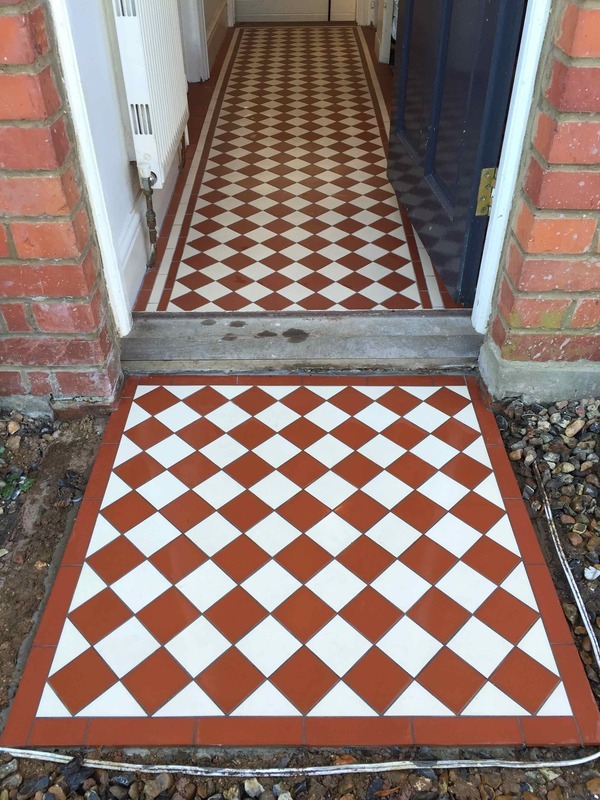 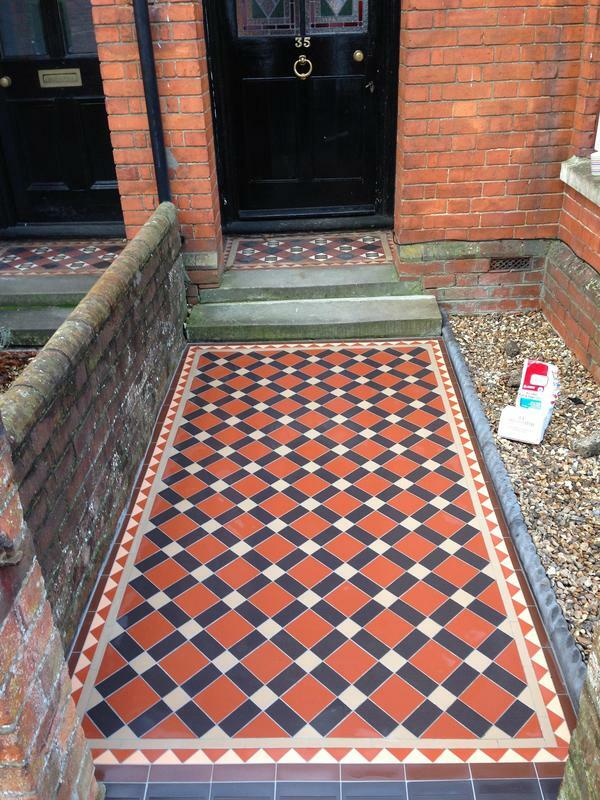 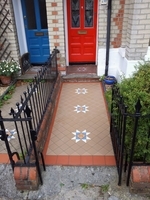 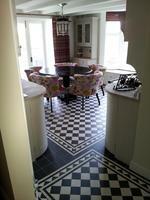 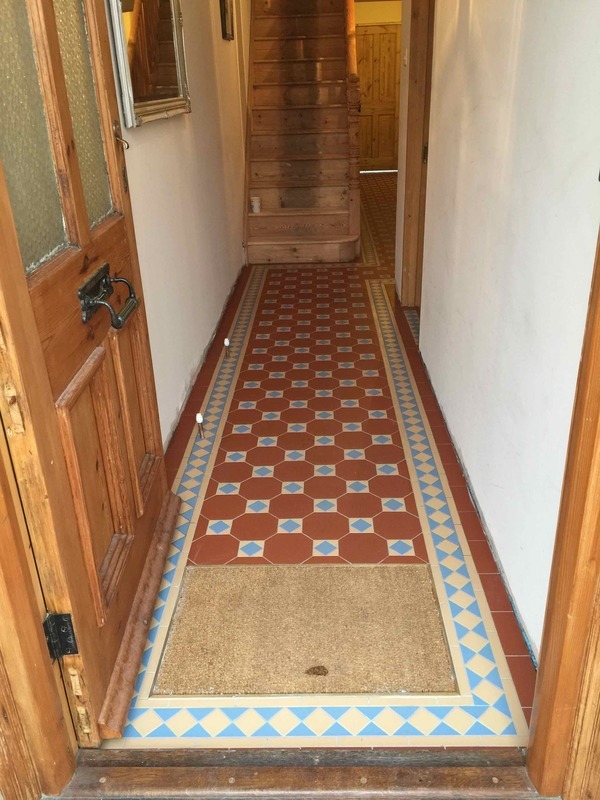 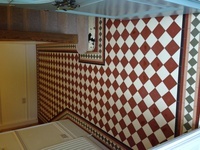 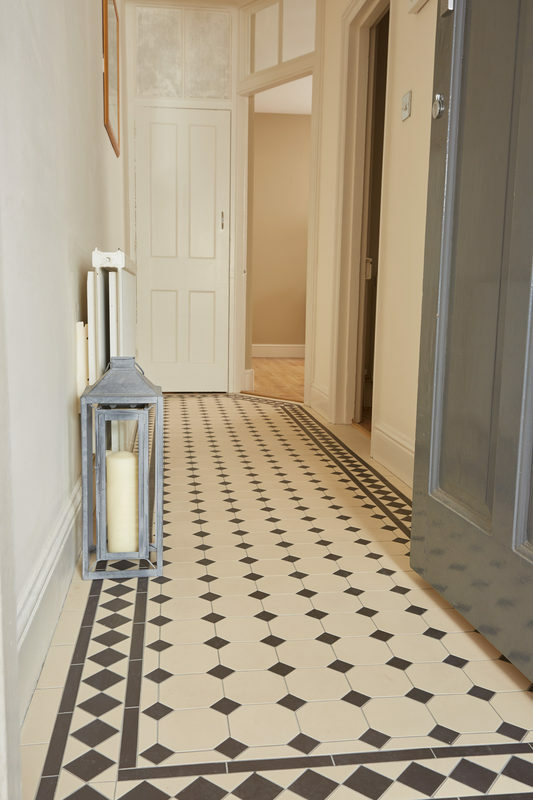 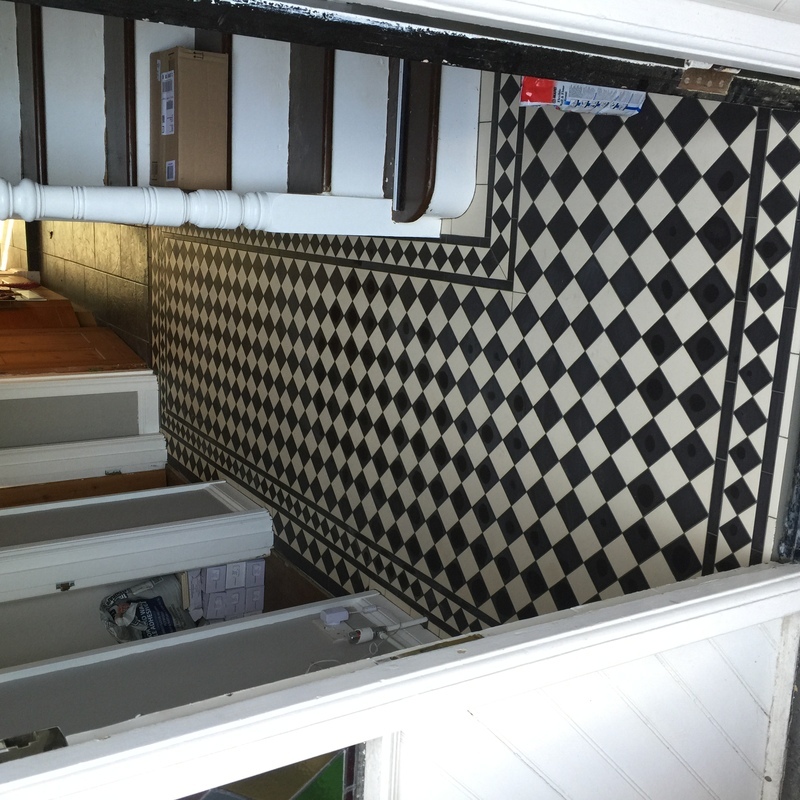 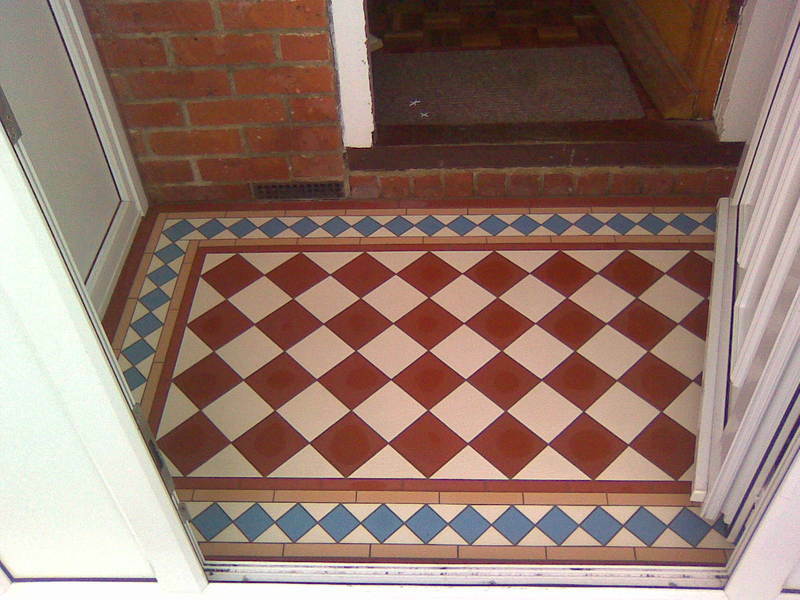 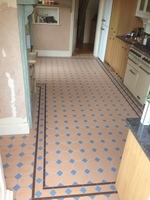 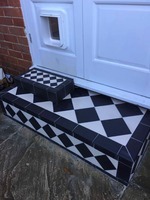 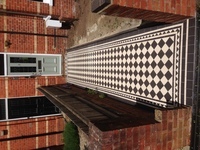 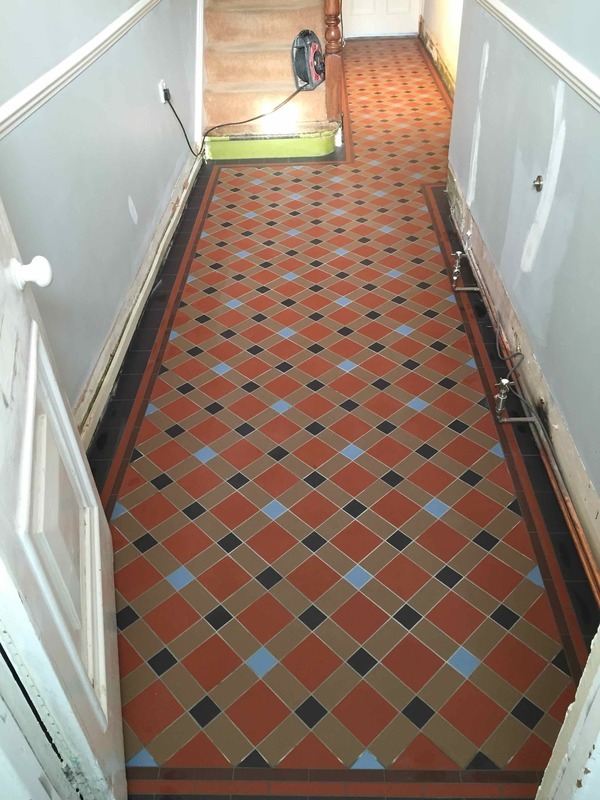 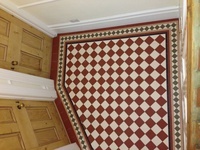 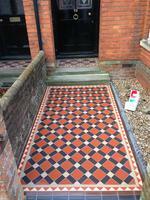 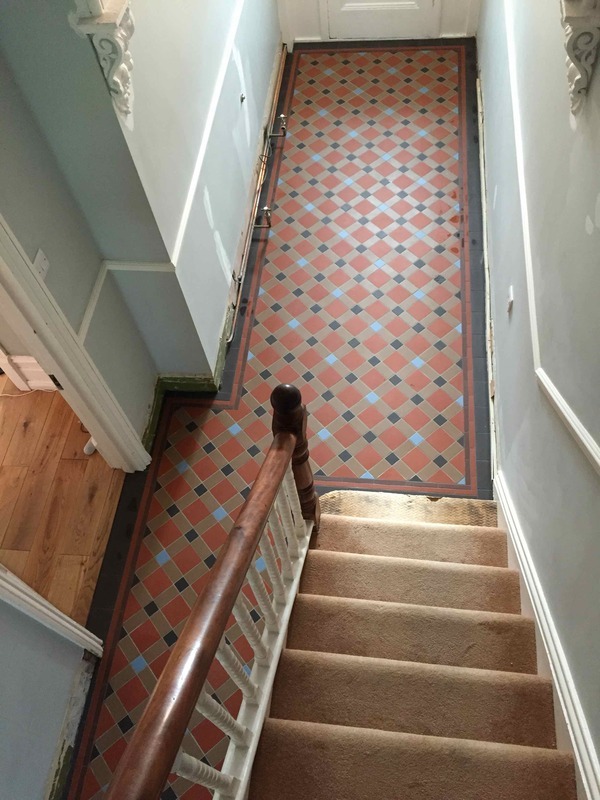 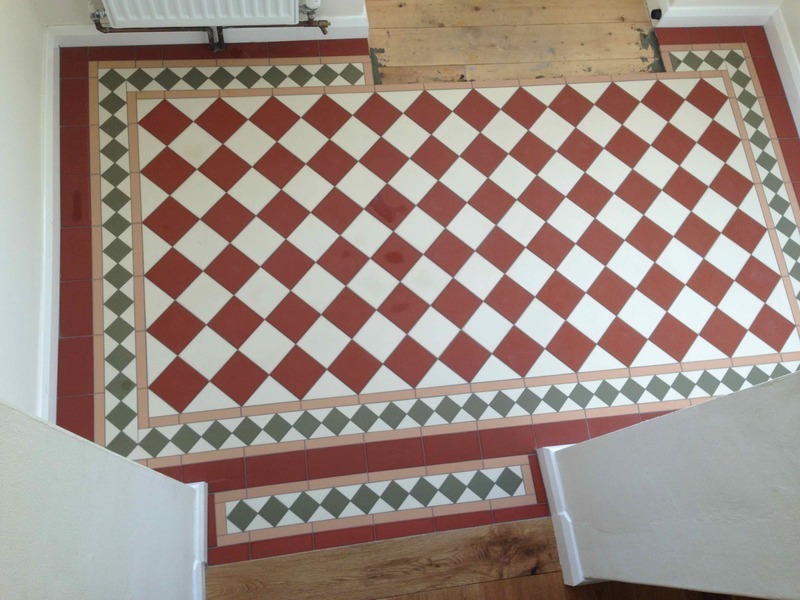 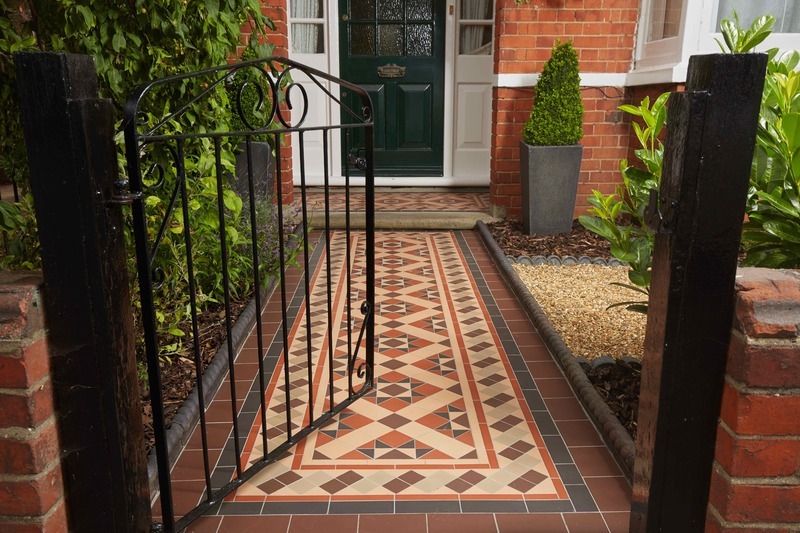 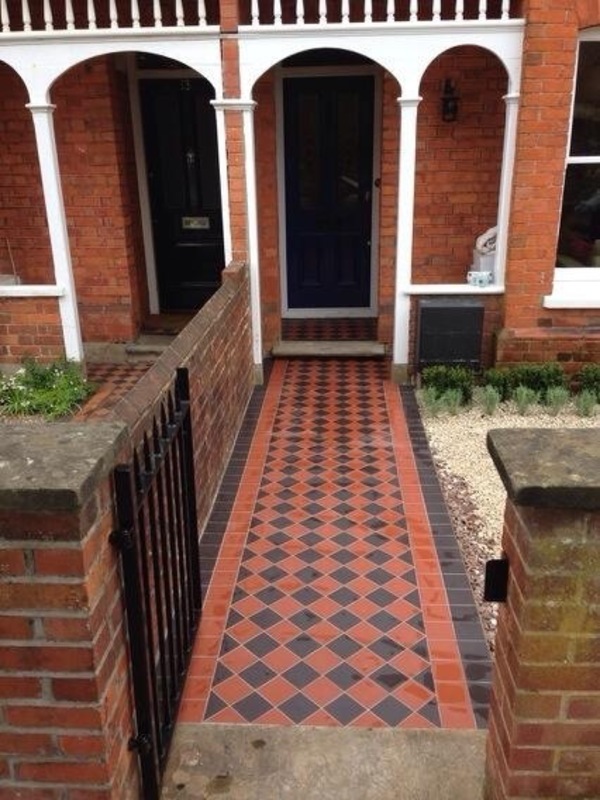 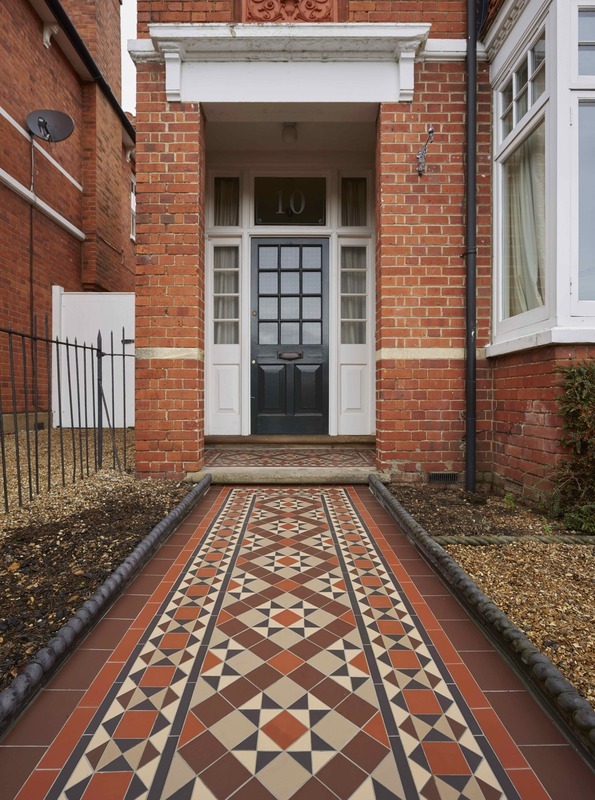 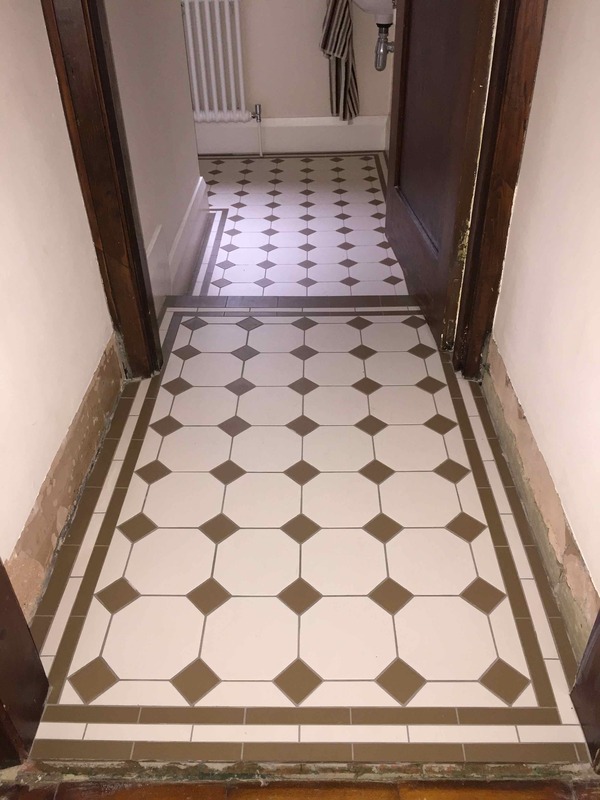 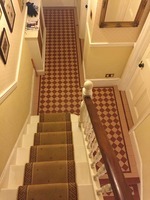 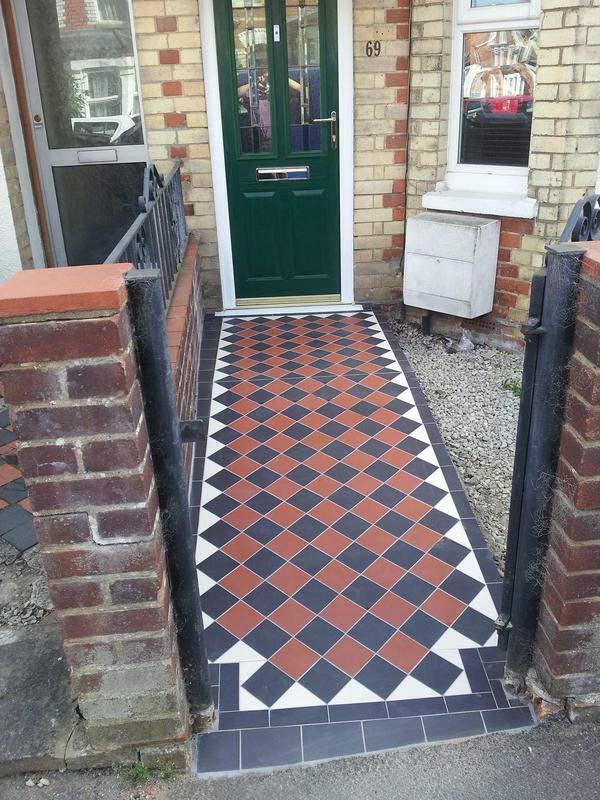 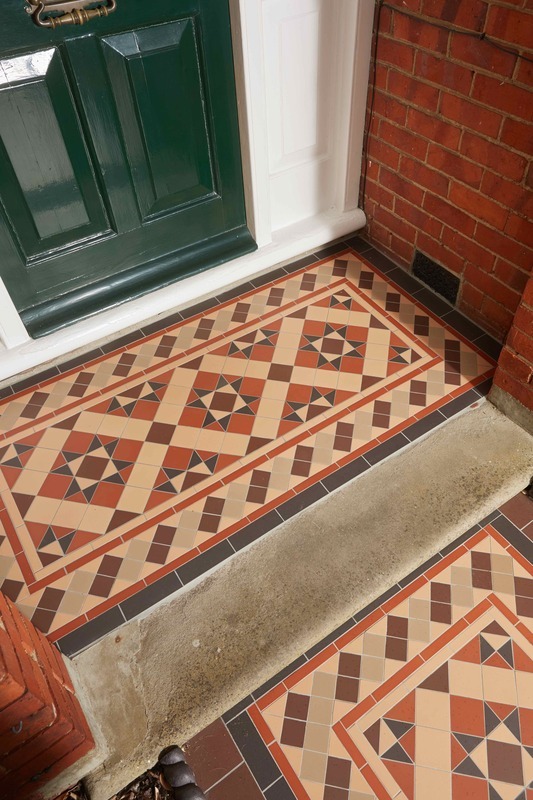 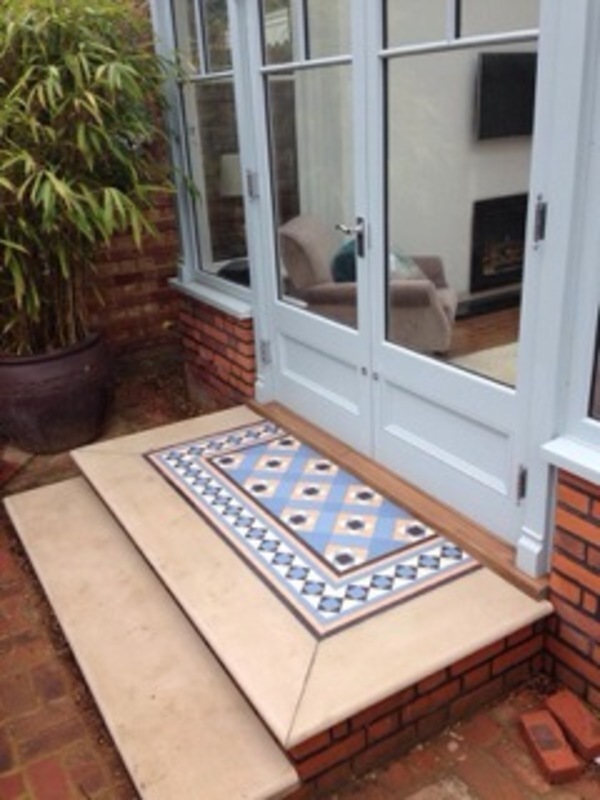 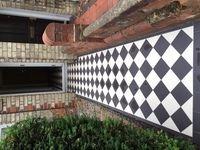 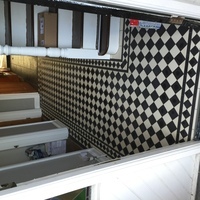 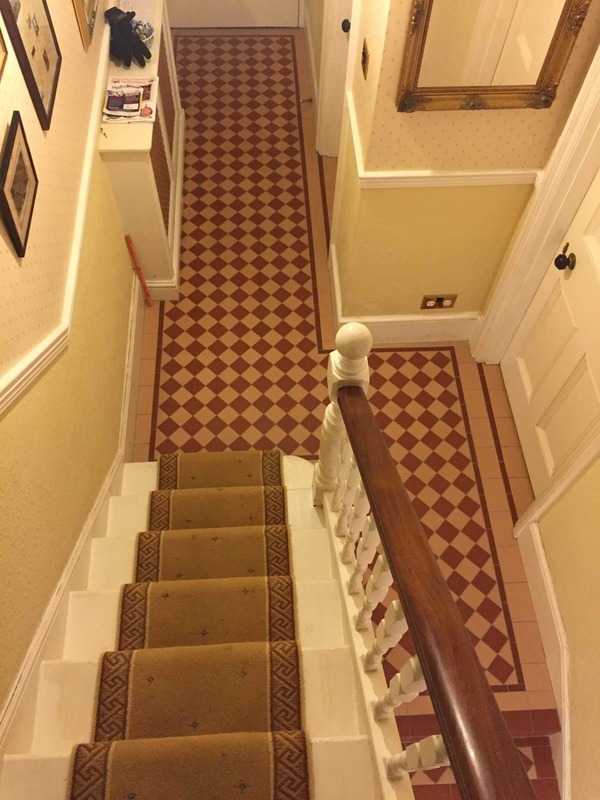 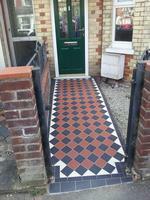 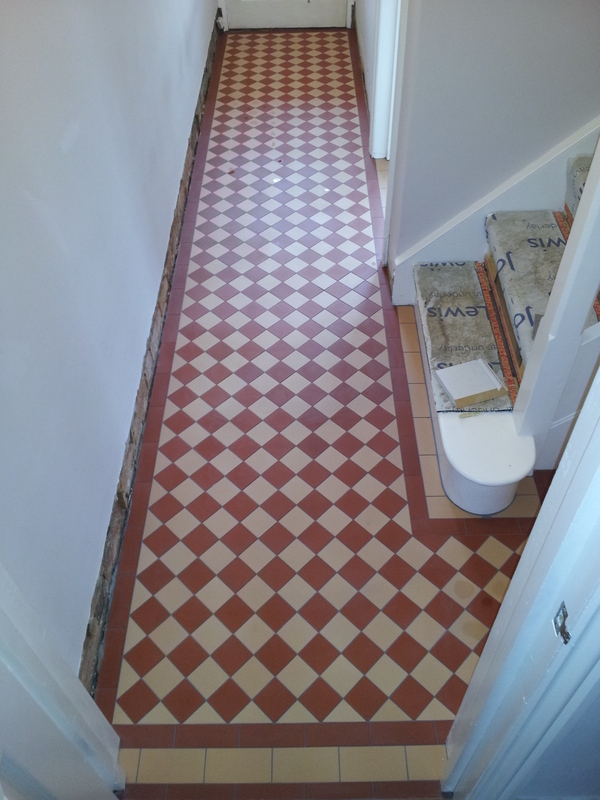 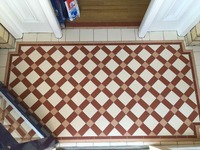 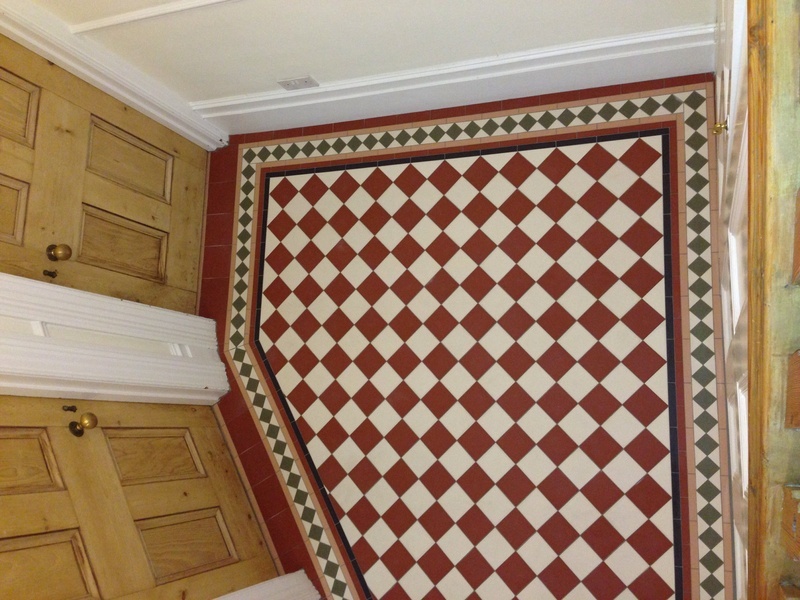 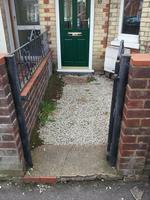 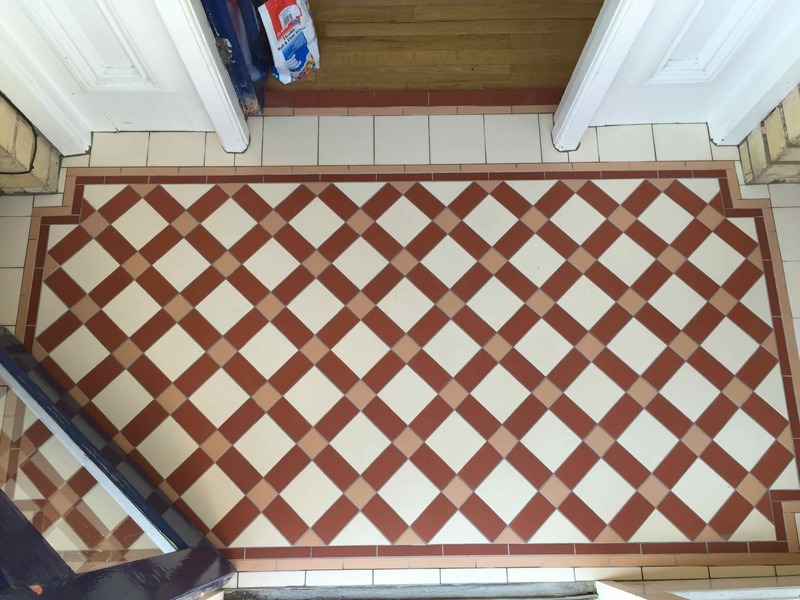 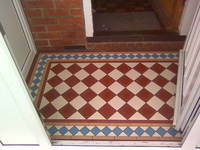 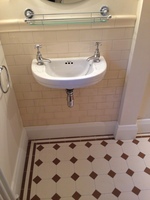 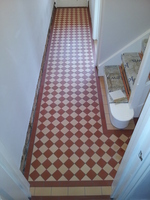 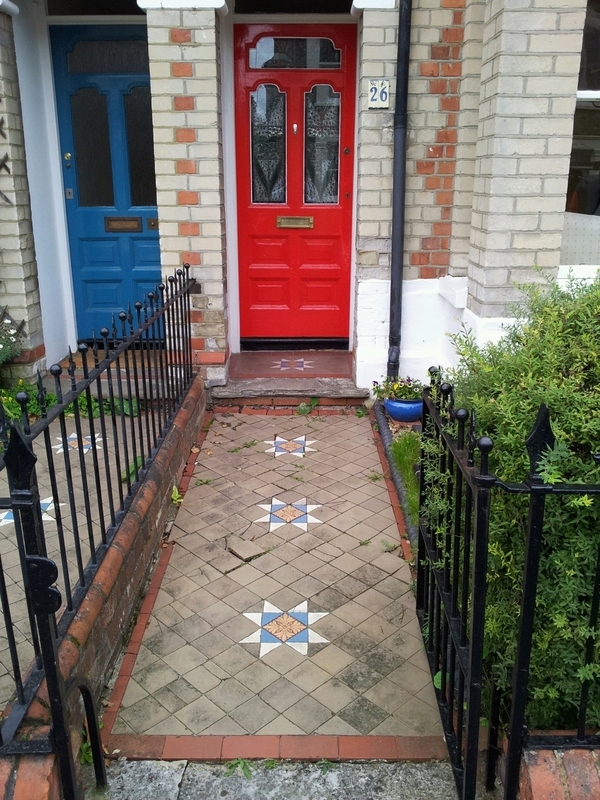 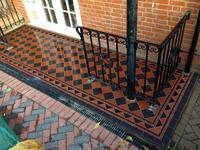 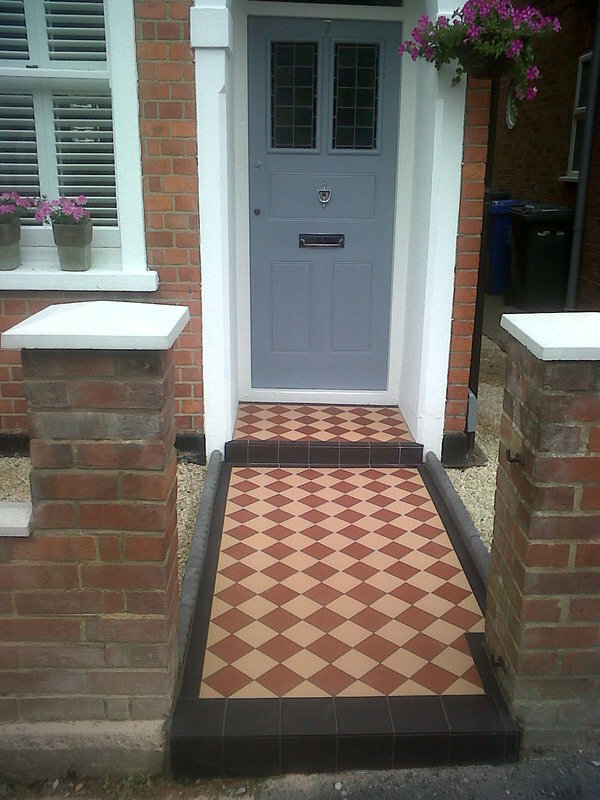 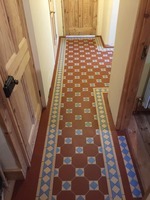 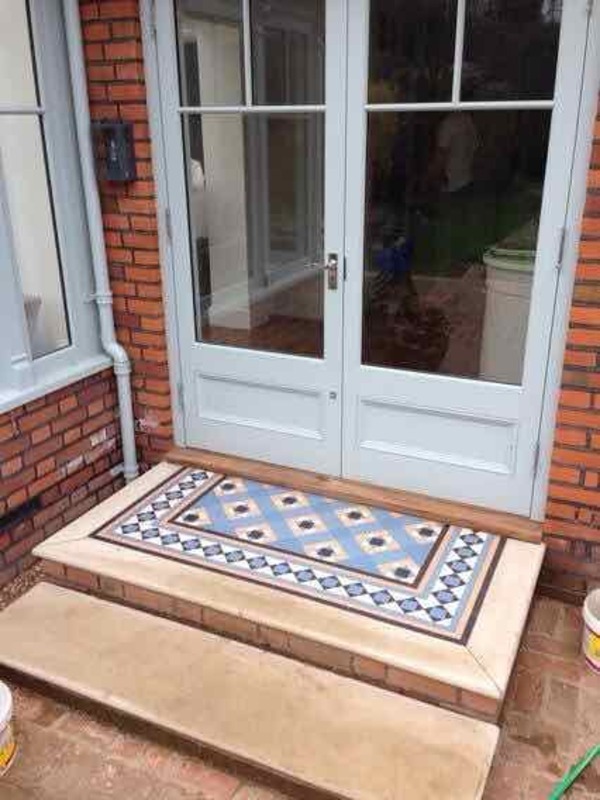 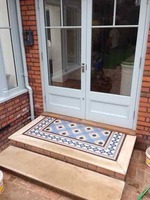 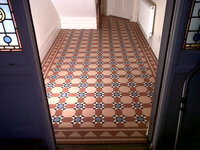 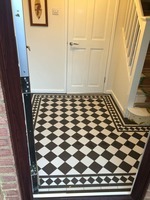 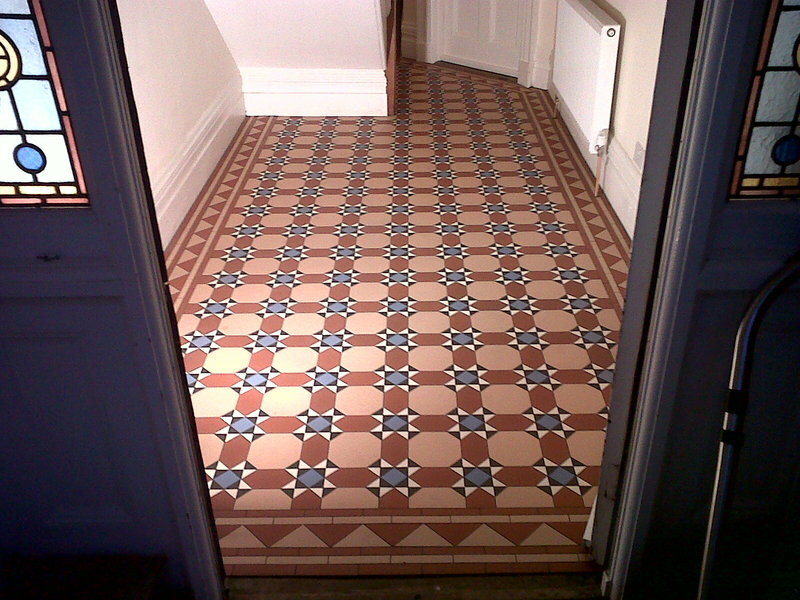 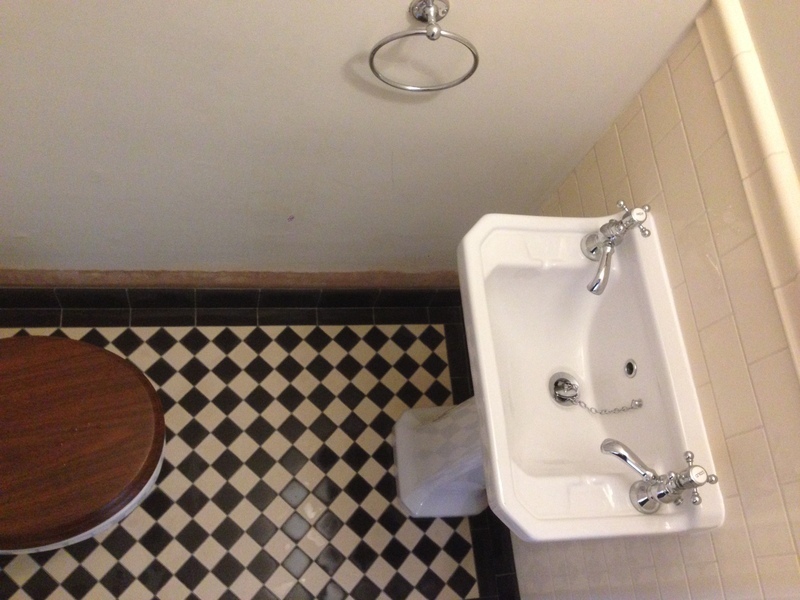 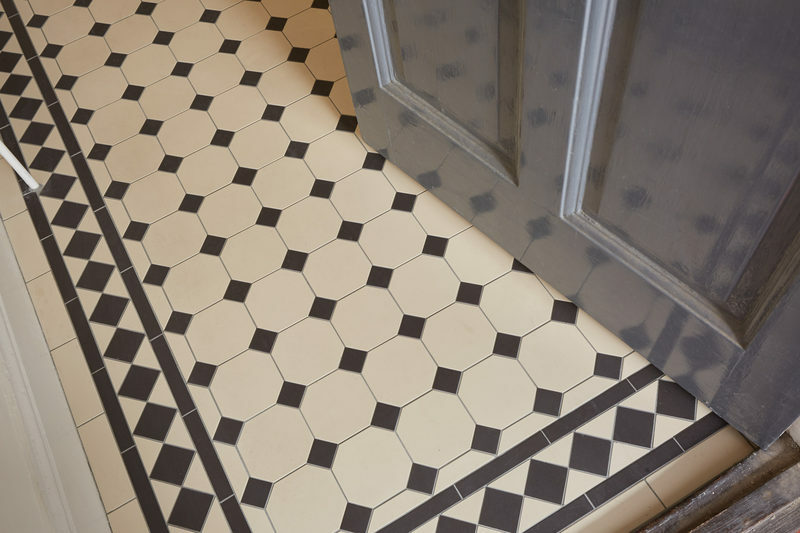 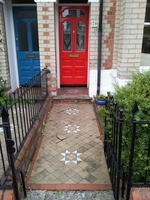 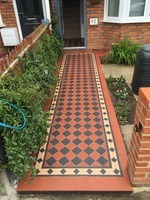 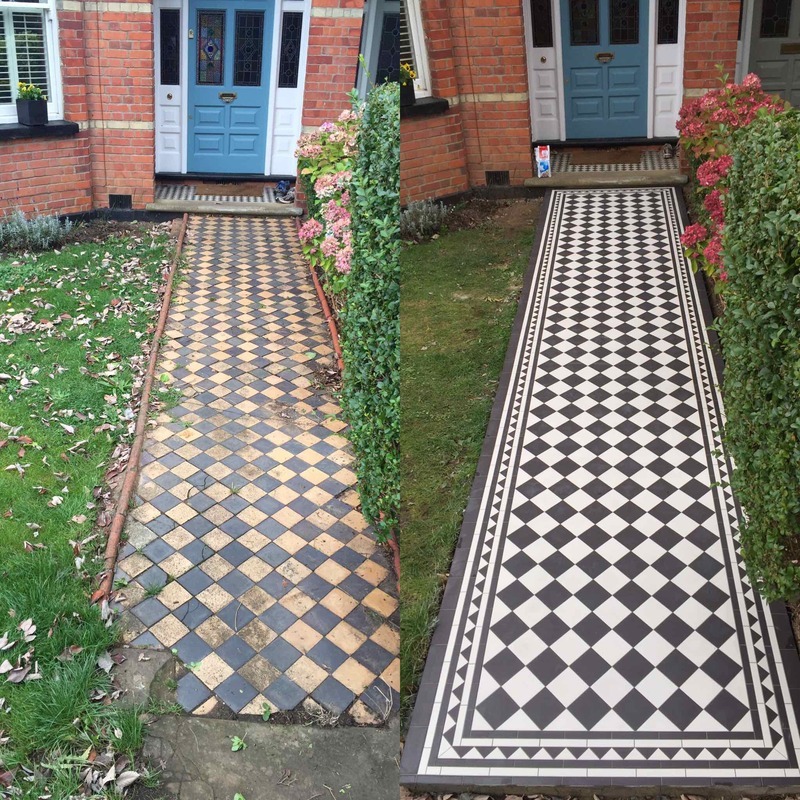 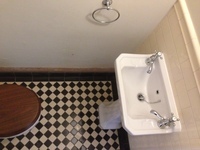 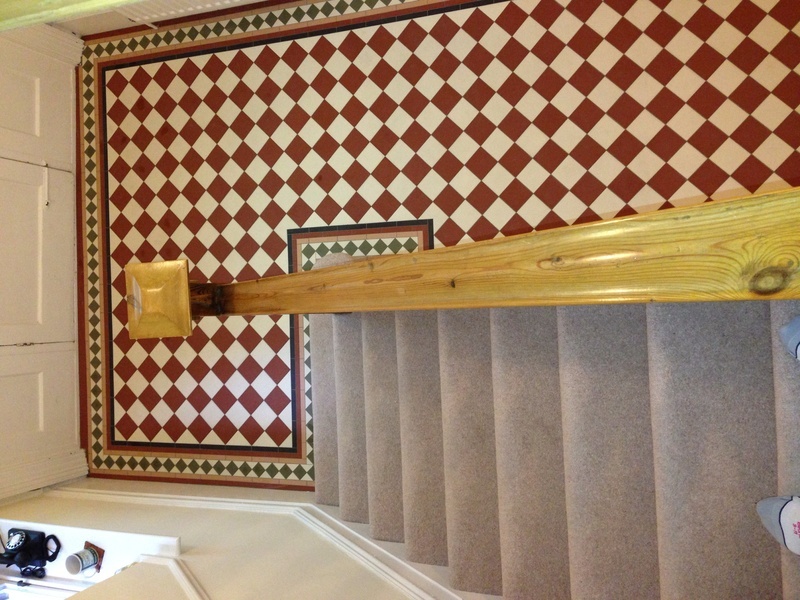 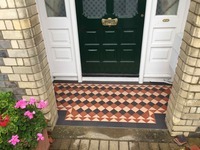 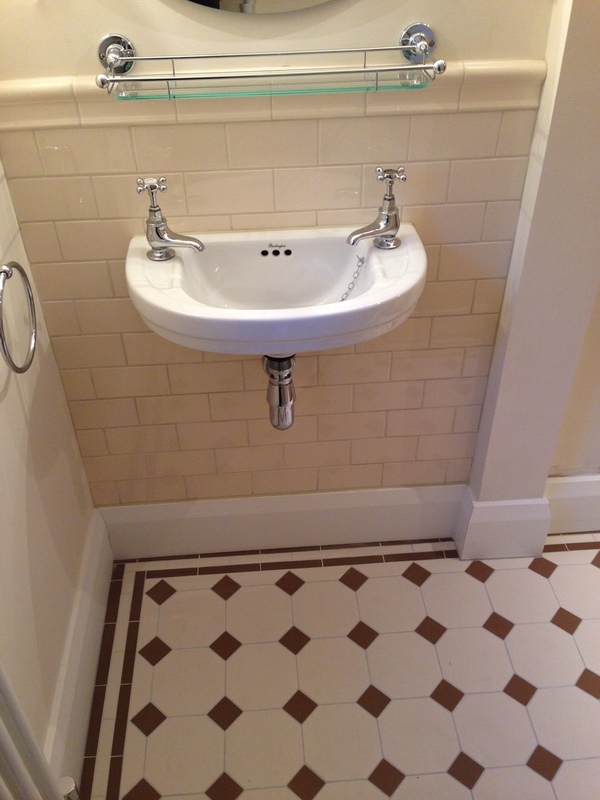 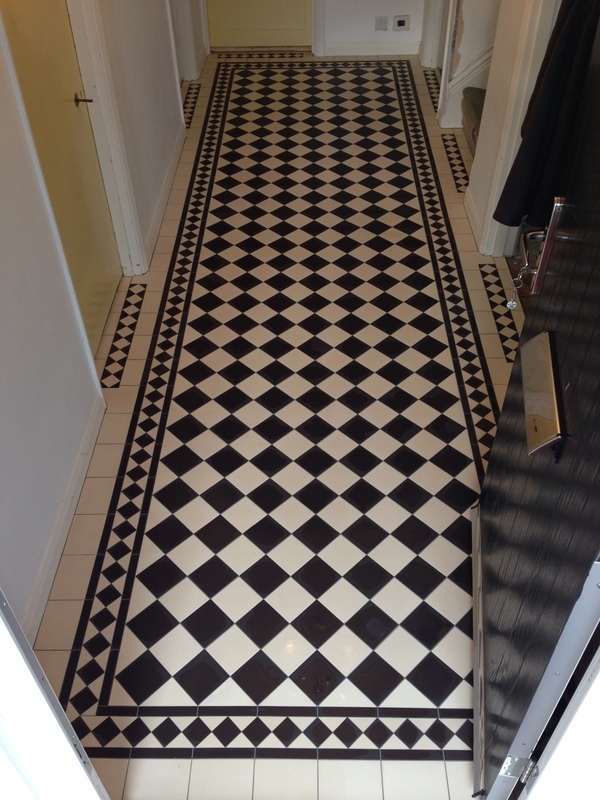 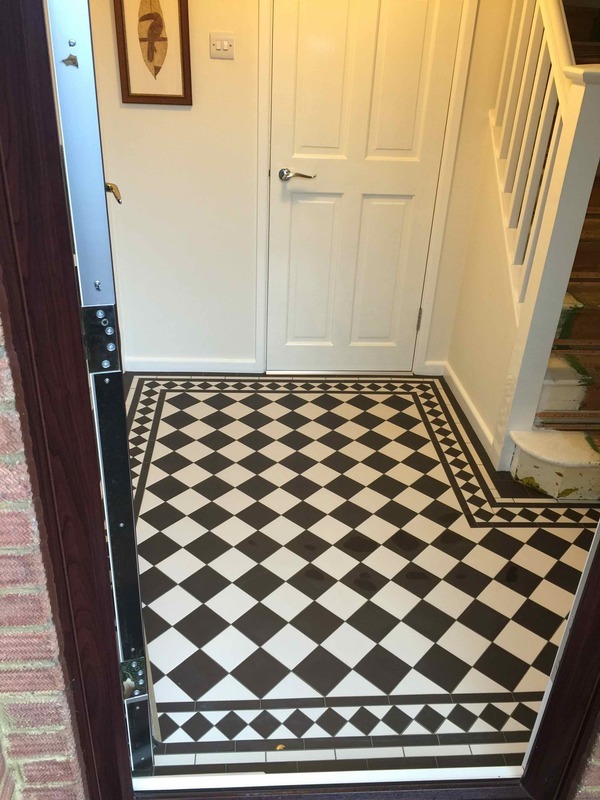 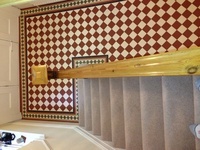 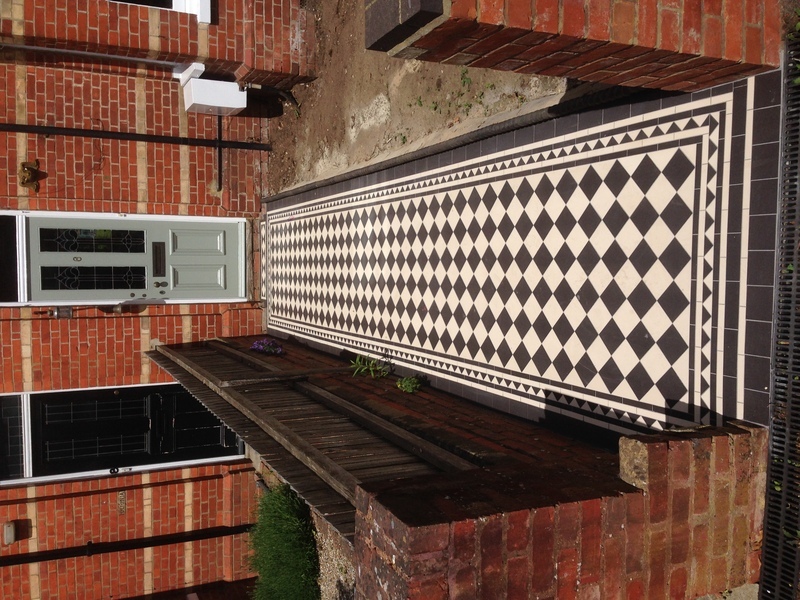 Here, you can see some recent examples of work carried out by David Larsen of Victorian Floor Tiles. To see an enlarged view of any of the photos in this gallery, please click on the image you wish to see, and then either wait to see an automated slideshow, or click on the arrows to progress left or right. 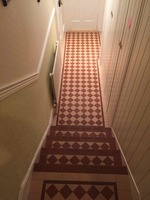 If you have a mouse-wheel, you can scroll quickly up and down through the enlarged images. 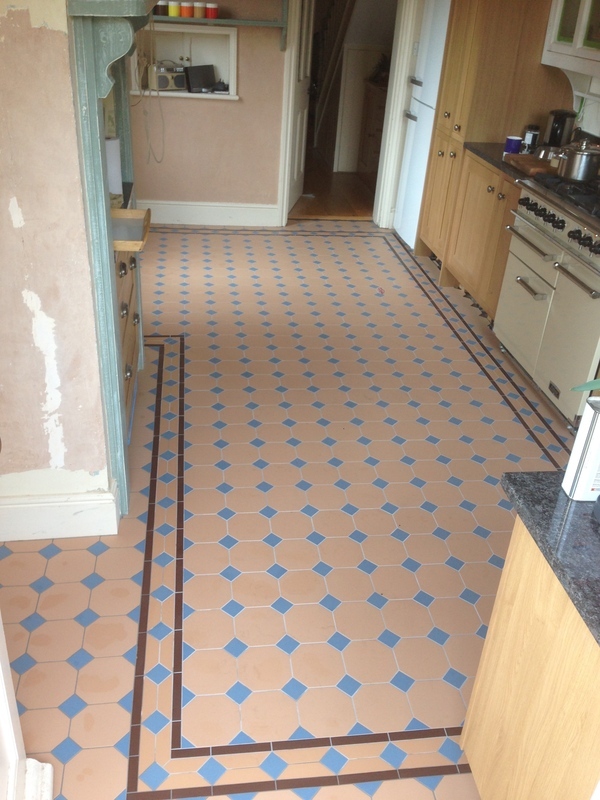 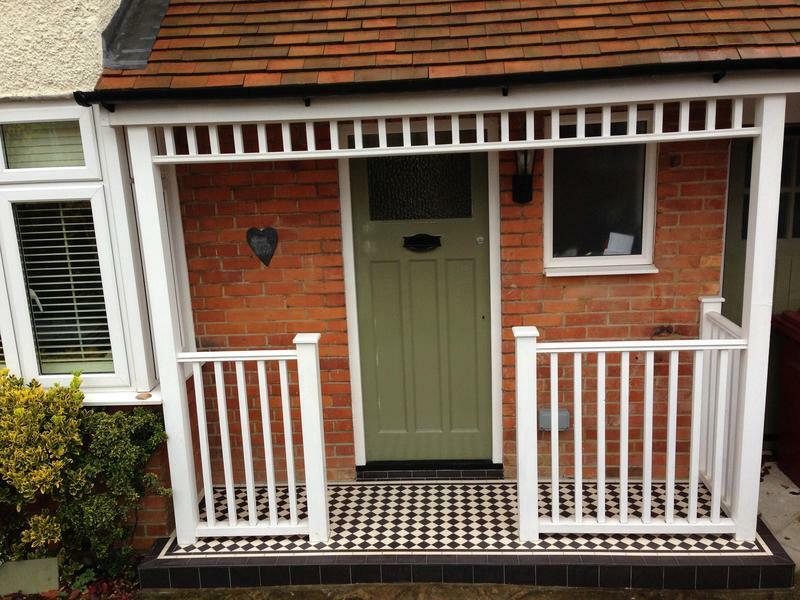 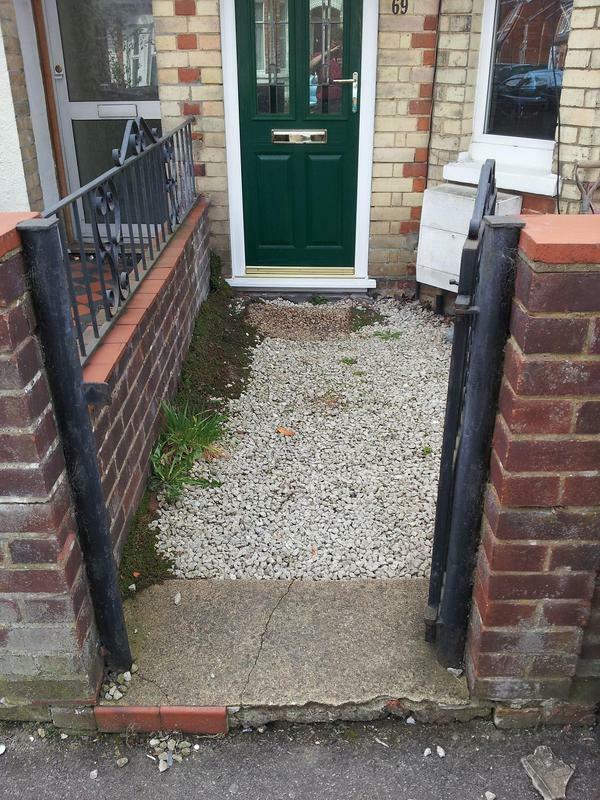 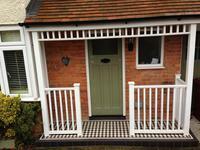 Please see our 'Case Studies' for an in-depth look at how we approach a tiling project.